These are times of fear. Veterans of the ancient wars are called to arms once more. Walls are strengthened and weapons readied. Strongholds are prepared for siege. A new conflict is in the wind, and the wind is building. This is Dawn of Fantasy. Make yourself at home. And sharpen your sword. Set in the persistent online 3D world of Mythador, Dawn of Fantasy: Kingdom Wars offers you the chance to write your own chapter in the bloody history of this land. Explore a richly-detailed, endless world, from the high mountain peaks of Southmount in the human realm of Teria to the swamps of Erthee l’Bala of the Wood Elves. 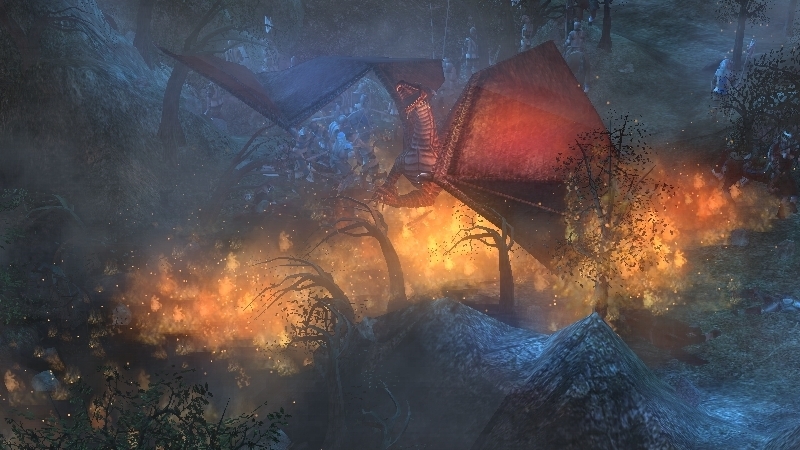 Complete dozens of story-driven quests in services of kings, wizards, and fellow adventurers. 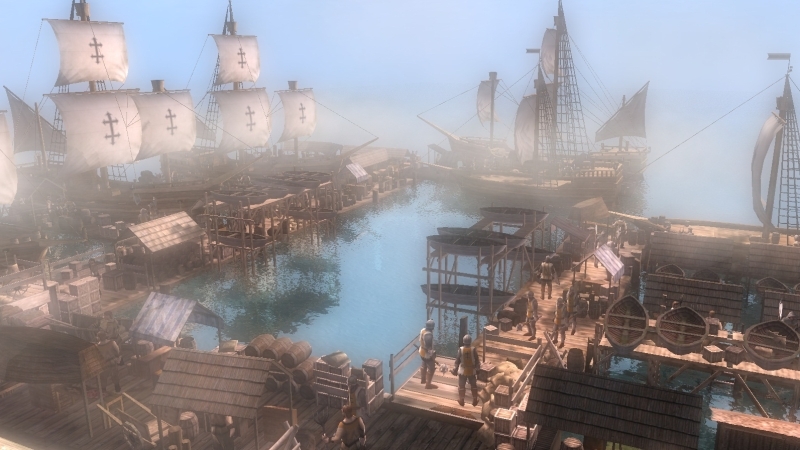 Interact with thousands of other players through trading, forging alliances, and waging war in both Player vs. Player and Player vs. 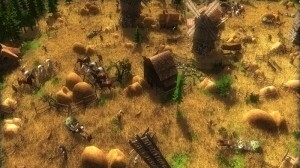 Environment battles. Build up your villages into towns and then mighty empires, and lay siege to your enemies with great trebuchets, the brute strength of the walking woods, mighty ogres, and fire-breathing dragon mercenaries to reign supreme. Play as three different races – elves, men, and orcs, each of which offers a radically different play style and has been given a deep, compelling mythology, a dramatic historical background, and a spectrum of complex political ambitions that drive the story and gameplay. 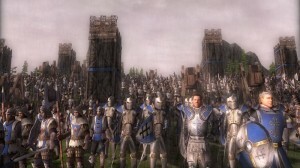 Dawn of Fantasy: Kingdom Wars is the first 3D MMORTS title with real-time siege combat, including both single player and online game modes. 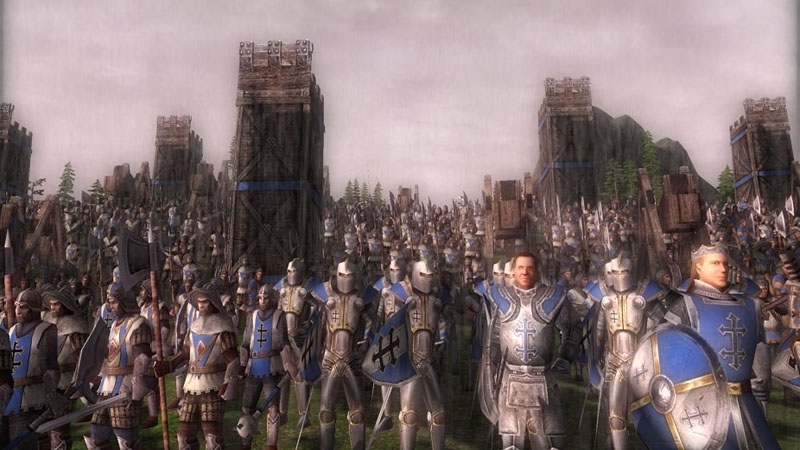 Directly based on Dawn of Fantasy title released in 2011, Kingdom Wars represents almost two years of changes and additions that transformed the original game into a full fledged online siege warfare simulation between player kingdoms. With a rare combination of the RTS and RPG genres in it’s persistent online environment, Dawn of Fantasy: Kingdom Wars is definitely not your average RTS game. 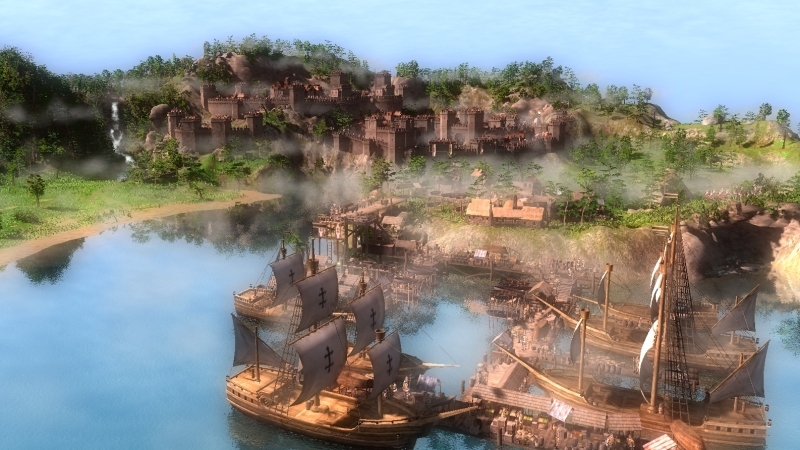 Wage war with neighboring regions or complete countless hours of quests as you unveil the dark secrets of Mythador while managing a persistent kingdom and economy with thousands of other players. Socialize, trade, forge alliances and – best of all – battle against other players across the world, defeat their armies, and burn their towns! 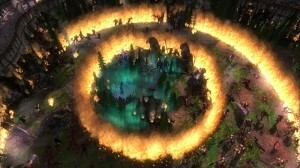 Two additional singleplayer modes – including open-ended World Conquest mode – Kingdom Wars, and content-packed single-player Skirmish mode with both Lay Siege and Castle Defense maps – guaranteed to satisfy players of various tastes and gameplay styles. Dawn of Fantasy features three distinct civilizations: Elves, Orcs and Men, presenting a unique approach to these iconic races with three distinct styles of gameplay. 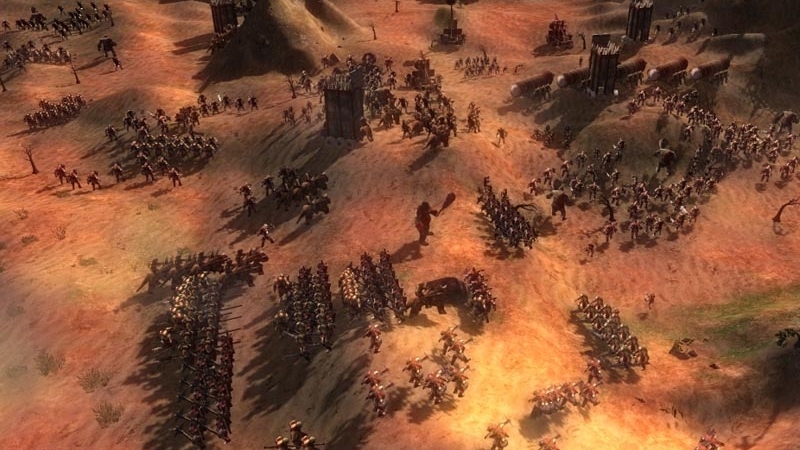 Each race is complete with its own lore, language, world region and terrain, dozens of distinct units and buildings, hundreds of unique technologies, and each even has a different approach to RTS economy and building style. 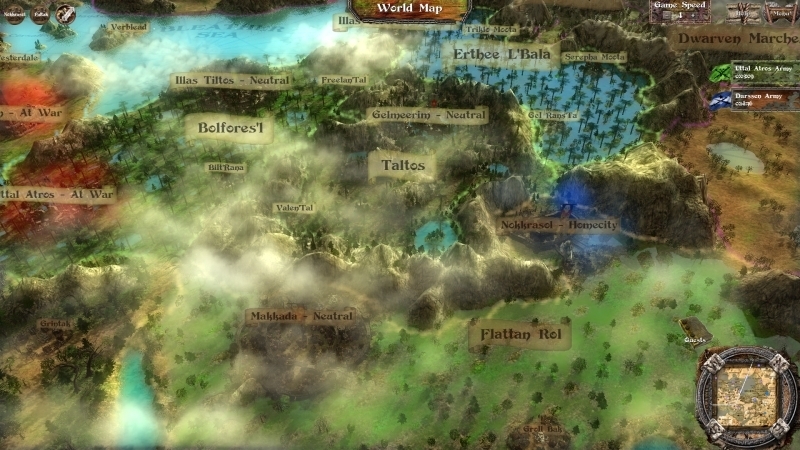 Travel the MMORTS world using a beautifully-designed 3D World Map featuring scale replicas of all the NPC h3holds, quest areas, and the player’s homeland. 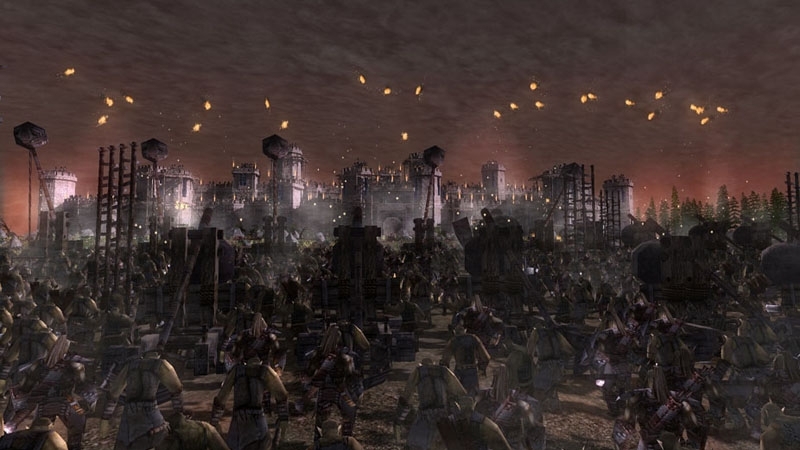 Each player’s Stronghold features hundreds of buildings that look and behave like a City-Simulation game, but without any micro-management, giving the player more time to spend on the battlefield. 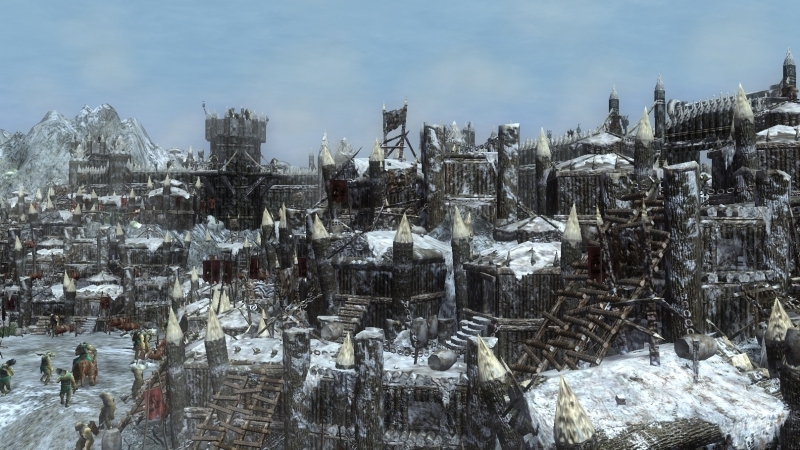 In addition each race offers a different approach to building h3holds – the Elves build high up in their great trees, Men build on organized plots, and Orcs build anywhere within their homeland region. User-friendly Siege-oriented gameplay adds a whole new dimension to the battlefield as you ram the enemy gate, scale the walls, and place automated defensive systems, such as: stone tippers, boiling oil, and wall-mounted catapults. Combines the complexity of nearly a dozen gathering possibilities, different for each race, with automated simplicity, allowing players the options to micromanage their economy, or leave it to run itself in times of war. The gaming world comes alive as you build and battle during winter or summer months, as you push your armies through heavy rain or snow storms. Your economy significantly changes from summer to winter, when different strategic options are available during different times of day and severe weather makes certain units useless. The Dawn of Fantasy editor is more powerful than the majority of RTS editors on the market today. Powerful, yet easy-to-use thanks to the Advanced/Basic design mode innovation. 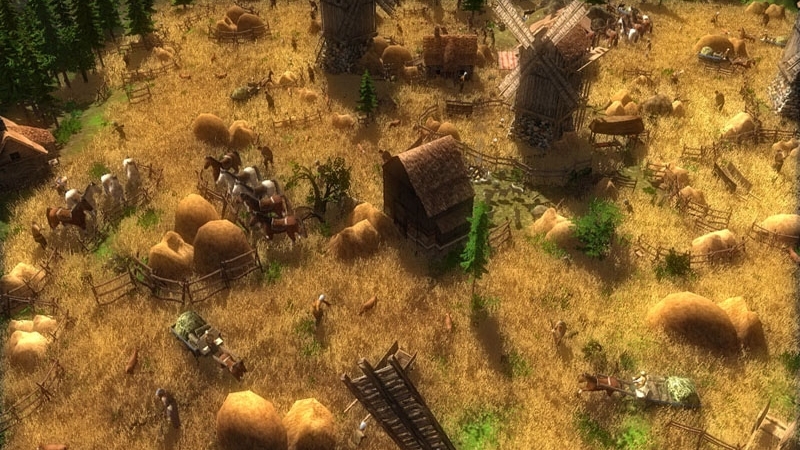 Powered by unrivalled Lua scripting capabilities, the world editor offers anyone to turn their creative ideas into reality with the same tools used by the official scenario designers.